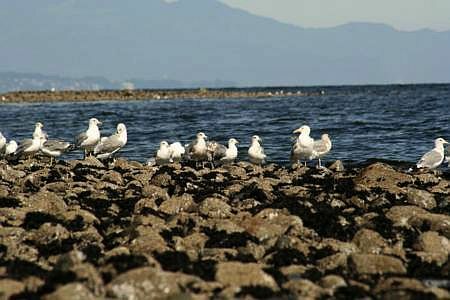 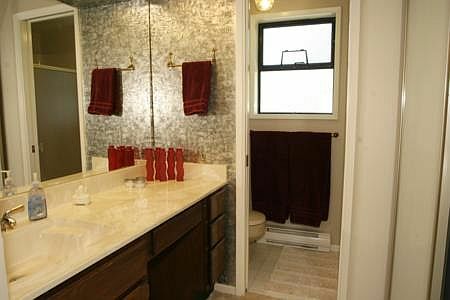 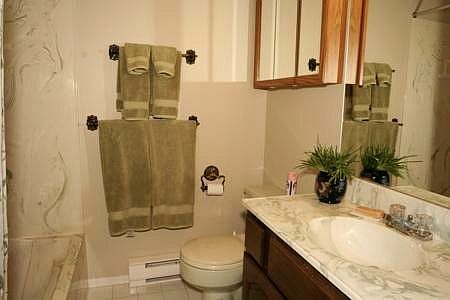 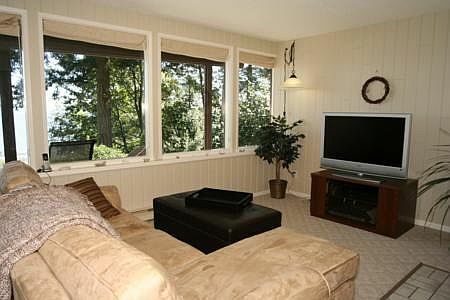 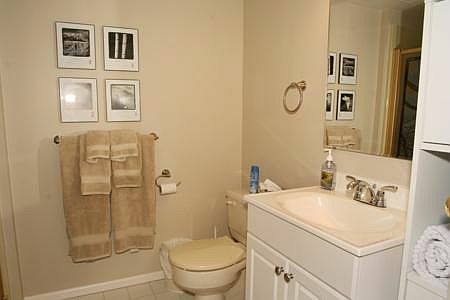 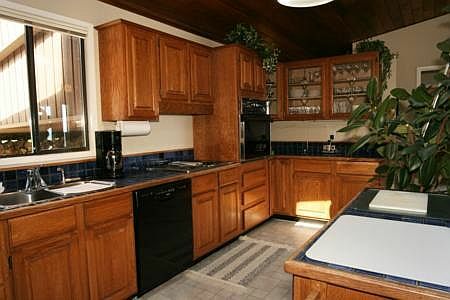 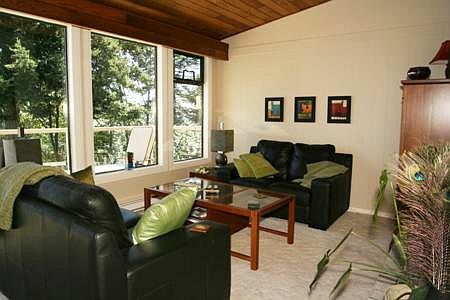 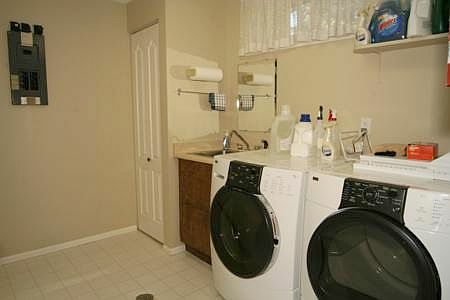 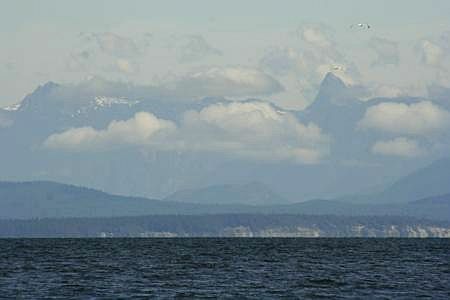 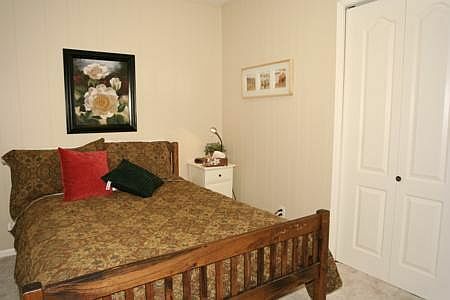 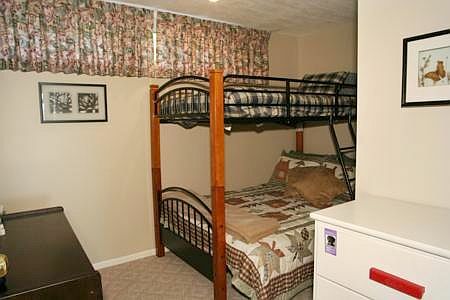 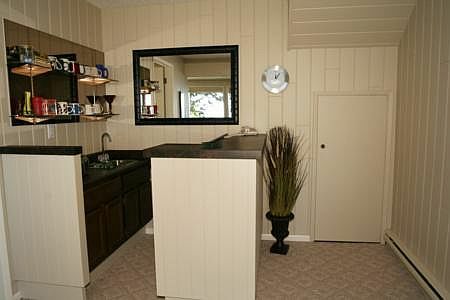 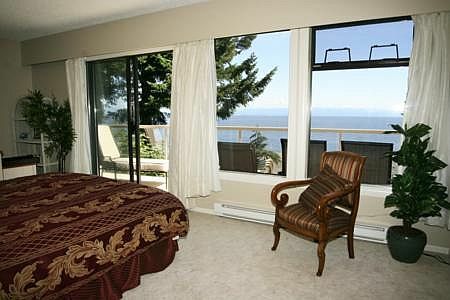 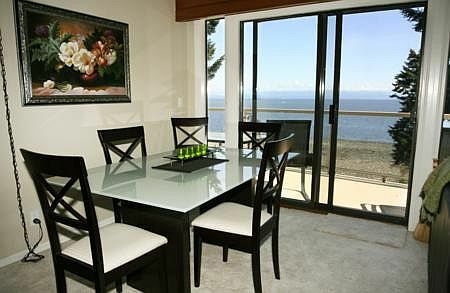 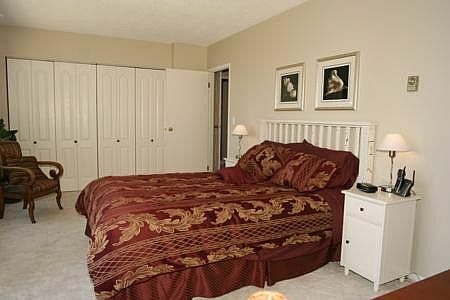 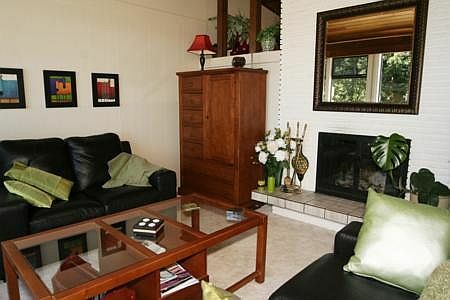 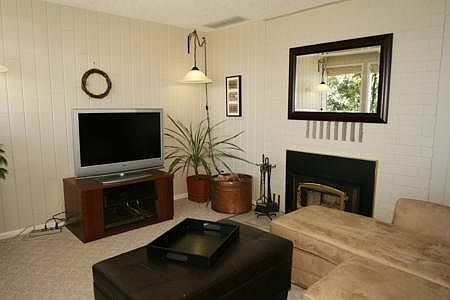 Welcome to By the Sea your private seaside vacation getaway in the lovely Comox Valley! 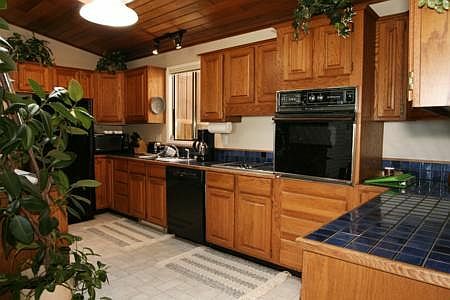 On the street side of this high bank home, set in a sunny, friendly, small community, are newly renovated and lushly landscaped gardens and lawns that invite you to linger. 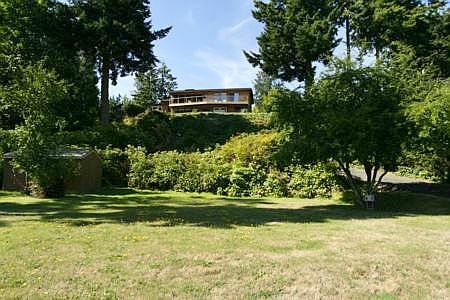 A horseshoe shaped through driveway allows you to park beside the front door and provides covered comfort in inclement weather. 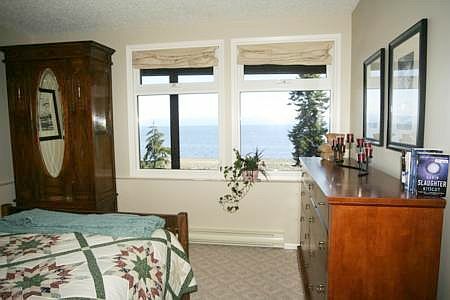 When you enter the house, you are immediately drawn to the magnificent view of the coastal mountains on the mainland and the Georgia Strait both from the open concept living/dining room and from the master bedroom. 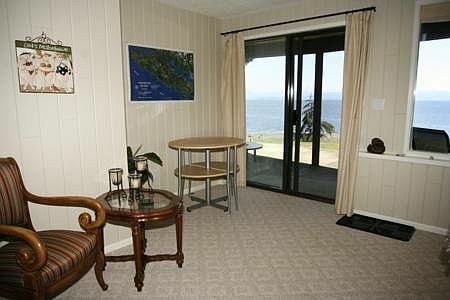 On the ocean side of By the Sea, you will enjoy quiet solitude from both the upper balcony - which stretches the length of the house and the walkout patio on the lower level where you will also find the second ocean view bedroom and family/TV room. 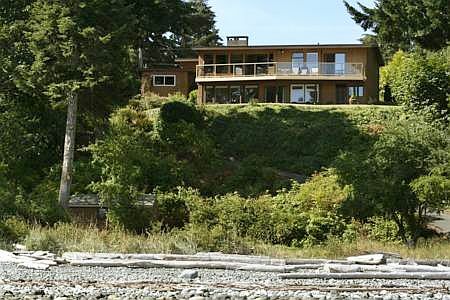 Enjoy a barbeque or evening fire in privacy no neighbours are visible from the decks on the ocean side of the house. 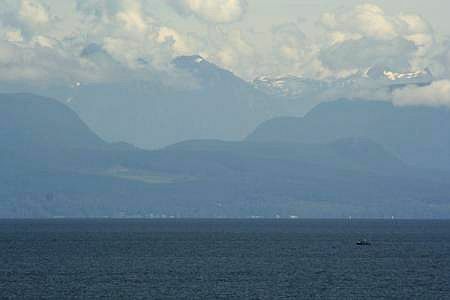 The Comox Valley truly has it all, from skiing at Mt. 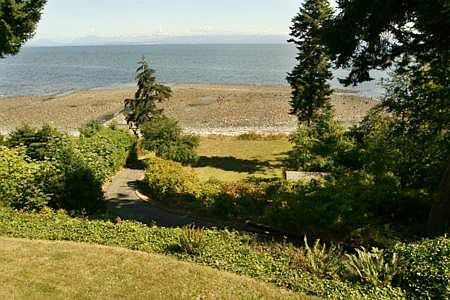 Washington 45 minutes away, to live performances at the Sid Williams Theatre, to kayaking right from the beach in front of the house. 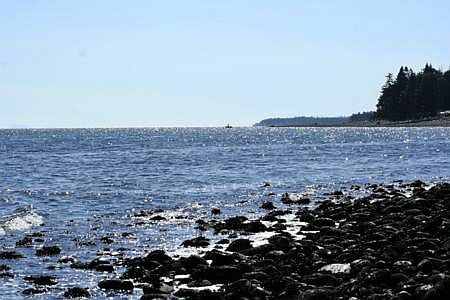 By the Sea is located between two lovely parks Kitty Coleman Park at the north end of the block and Seal Bay Park a 5 minute drive south. 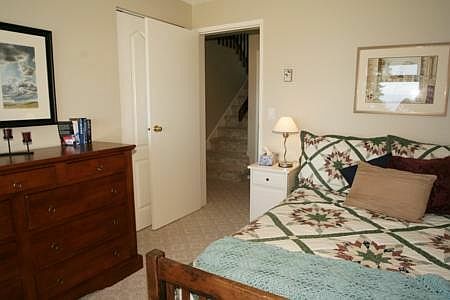 Here you can wander one of the many walking trails, bike along the bike paths, or ride horseback on the horse trails. 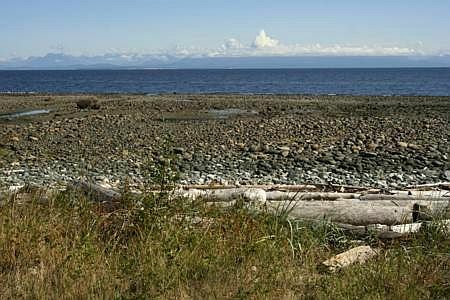 Comox and Courtenay towns - only 15 minutes away - have a friendly, quaint charm and offer boutique shopping as well as the big box stores like Superstore and Wal-Mart. 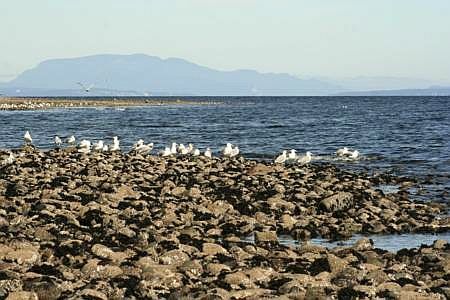 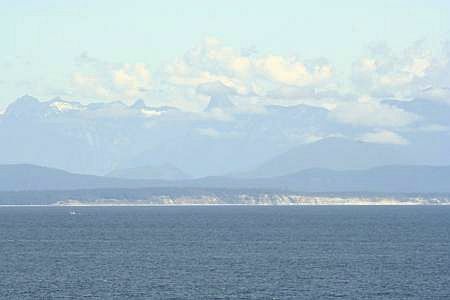 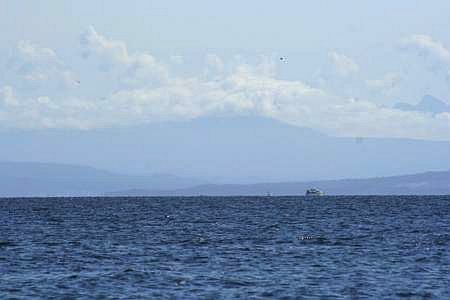 Campbell River is located 40 minutes north and Qualicum Beach is 45 minutes south. 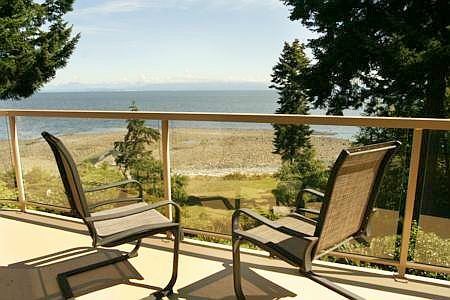 So come visit, fall in love with the Comox Valley, and rest, relax, restore yourself!